UNICjob posiada długie doświadczenie, od 2004 roku rekrutujemy kandydatów z krajów Unii Europejskiej do Norwegii. Tworzymy znakomite możliwości pracy dla naszych pracowników, łącząc najlepsze opcje jako rzetelny i wiarygodny partner dla obu stron. Kiedy pracujemy z ludźmi - nasza organizacja ma na celu zapewnienie wysokiej jakości usług będąc z nimi w bezpośrednim kontakcie przez cały czas. I started to work with UNICjob in june 2008. The employer was trustworthy and now I had worked in Norway for several years already. I have had the opportunity to discover this beautiful country during different seasons. I love nature and hiking - I have seen breathtakingly beautiful places and found new friends here. I want to thank you for this wonderful adventure in the country with most incredible nature, for the security I feel when working with you, for the work where I can apply my past working experiences, language skills and my education. Thank you for this most needed positive experience. You are really Unique! 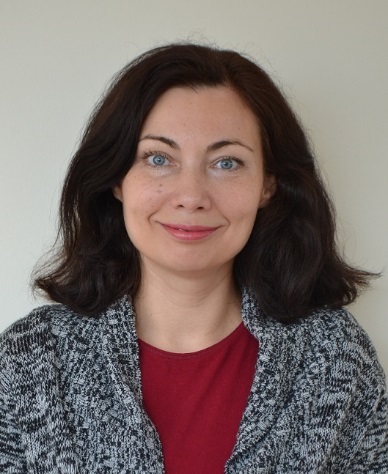 I am very pleased with the assignement I had in Norway and our communication both with the employer and UNICjob were very fluent - a lot of feedback from my employer for better results and the team of UNICjob helped me a lot organizing paperwork and collecting data in Norway (working permit, tax number etc). 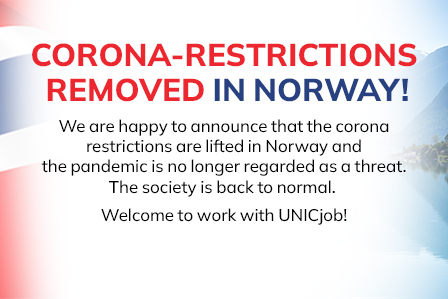 UNICjob is a good company who is sending fine workers to Norway and also will bring them back home. I was working in Norway through UNICjob in the summer season. I didn’t have to worry about organizing the travel to Norway because all the tickets and travel plans were taken care by UNIC. If I had any problems while working there, I just had to contact Tallinn office where I got all the answers and solutions. Pay was always on time and correct. UNICjob gave me very good experience in Norway and definitely going to use them in the future. I was very satisfied. I was part of a small team in the kitchen. The communication worked and there were no complaints. I thank you UNICjob for the wonderful work and support, i will be sure to recommend you guys to anyone i know that is searching for a new job in Norway. Again thank you for your Awesome work ! After long job searching I came across with UNICjob where i was surprised that they didn´t have any problems with my age and now i have worked for them 3 years. The pay has never been delayed, all the terms in the contract are fulfilled. 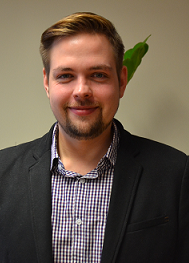 In case of any emergencies UNICjob staff in Tallinn helps to find a solution. Im very lucky that i can work with UNIC in a such a beautiful country like Norway.